WordPress websites can grow with your company. As your needs expand, WordPress can grow with your business. 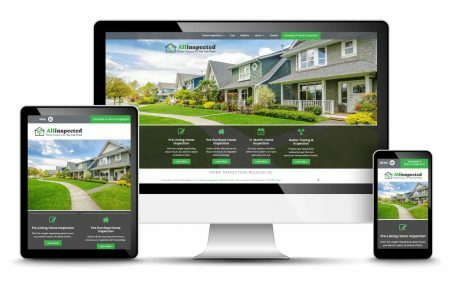 It’s easy to create a responsive website design that works great on laptops, tablets, and smartphones. We use WordPress exclusively to develop our websites. 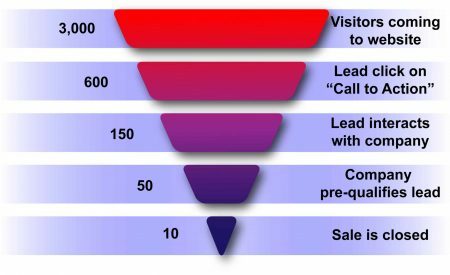 It’s easy to use and has the flexibility to grow with your business as you develop new needs. More than 32% of the websites on the internet use WordPress. This percentage equals about 75,000,000 websites! Perform an in-depth study of your industry. 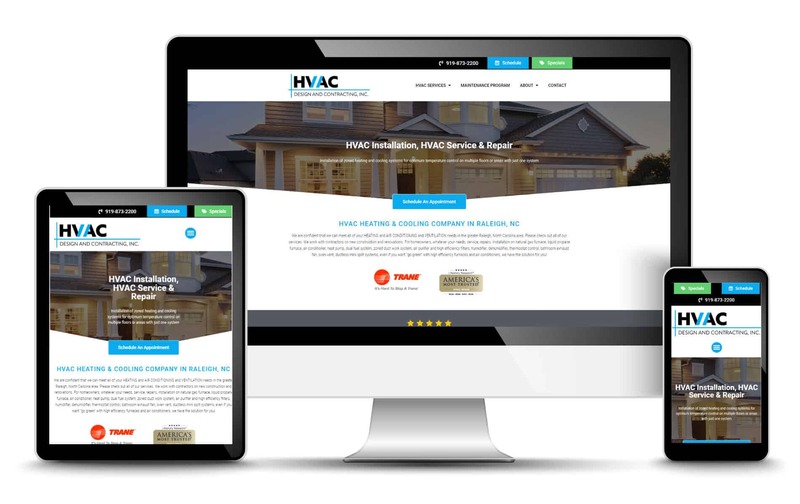 Our responsive web design first approach ensures our web site designs are always 100% mobile ready so your site looks great on all mobile devices. We love answering website questions. Just ask! 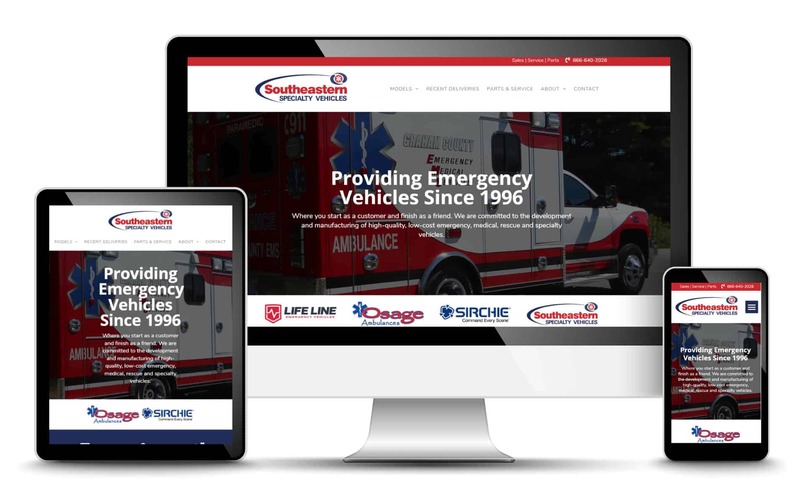 We've developed hundreds of great website designs for Wake Forest & Raleigh NC area businesses since 1999.